WhatApp is one of the most poplar messenger and growing rapidly. With the increasing number of users day by day, WhatsApp has just announced that they have more than 900 million monthly active users. WhatsApp is essentially a messaging application that allows users to send video, images, text and voice messages. WhatsApp has just announced free voice calling feature, which allows users to make voice calls using their Internet connection. But in this post I will not talk about the features of WhatsApp, but talk about something more interesting. Hacking WhatsApp account and browsing victims files and texts is now available. Anyone now can hack anyone’s whatsapp account without getting caught(Means Without Knowing them your using their whatsapp Number). But one time verification is required to access their whatsapp account ( None can use this method without verification code of Victims). Till Date there is no method that directly hack Whatsapp account. Your Phone should Be rooted to use 1st free method. Requires Verification Code of Victims. Requires Wifi Mac address of Victims Phone. 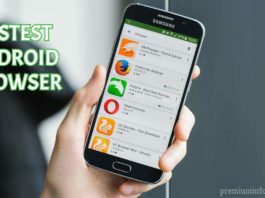 To Monitor someones whatsapp account there are many ways that you can use to Hack whatsapp account of someone but here in this post I will uncover the most effective ways that will help you to monitor whatsapp messages. There are paid and free methods to hack whatsapp account and I will share them, so you can decide which one is best for you. 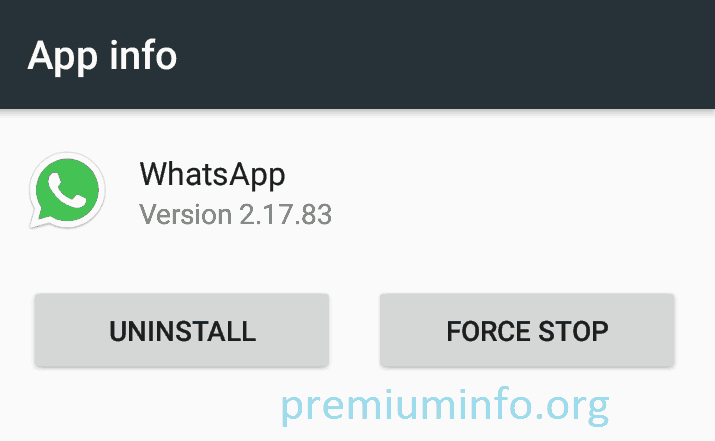 All of the following methods can be used and you can use it to hack whatsapp account without root or smartphone targets. This is some of the most effective ways to hack whatsapp account free. Try them all and check out which ones work best for you. When you try this free way you will need the target phone before you can actually monitoring. After successfully performing the steps above, now you can find out what your friends are doing in whatsapp. This method is useful for parents, monitor on girlfriends whatsapp account and it is not recommended to use for illegal purposes. Note: For this method requires root. This is a simple but efficient way to monitor whatsapp activities . For this method you must have a PC or laptop and access to the target phone you for a minute. Here we will use WhatsApp, which recently launched a feature Whatsapp Web. Open the Chrome browser Whatsapp Web on PC / Laptop. Go to WhatsApp Web> open the menu and Scan the QR code displayed in the browser chrome PC / Laptop. Only that! Here three apps that will easily help you track / monitor whatsapp remotely . These paid apps of course offers the features and operation which is easier to monitor whatsapp account of someone. You will need the target phone to use some paid applications. Flexispy installing Android smartphone to the target and then activate it. Let FelxiSpy collect data from WhatsApp chats on the target smartphone. Here you will find all chats WhatsApp were captured by Flexispy. MaxxSpy is another paid app that you can use to monitor whatsapp messages on someone without being noticed their smartphone. You only need to install MaxxSpy on the target phone and track it with a phone, tablet or computer. Download and install MaxxSpy on the target phone. Login to MaxxSpy now with your account on your phone, tablet or computer. Wait at least 15 minutes to upgrade the data from the target smartphone. Now you can spy all activity on the target whatsapp. Installing Applications. 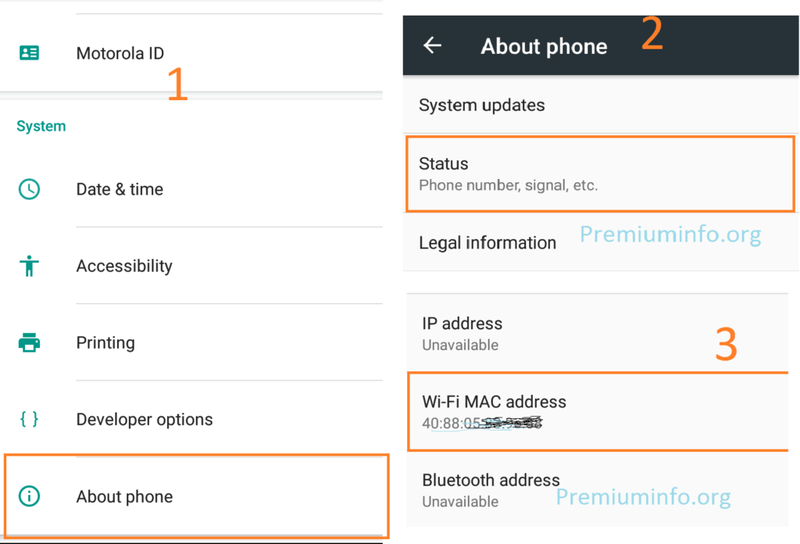 using OTA (over-the-air) to download and install the application. During the installation enter the phone number of the phone you want to spy. The results obtained in the extract in the form of text messages, record calls, GPS tracking and more from the target phone and uploads it to the server and secure them. Now you just log in from your mobile phone and check whatsapp messages and all the activities from the target phone. Using EasySpy more easily you can easily spy on whatsapp messages without target phone. You can install it on the iPhone and Android, but if you are not willing to buy paid apps you can use the app to spy on whatsapp free as listed below. Now every time he targets online to use WhatsApp, you can easily monitor whatsapp online by going to the web Whatsapp. 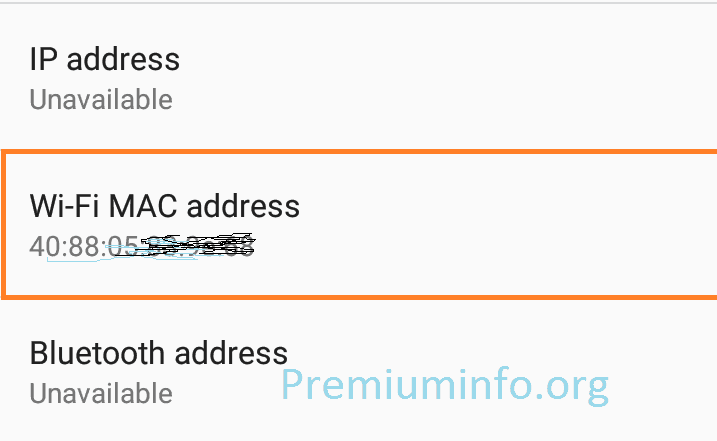 This is a list of three paid as well as 2 free way to hack whatsapp without root. Thus begins a peek whatsapp messages remotely on your friend’s phone and surprise him by sharing what you’ve tracked. I hope this article is useful to you, Love ya know in the comments which method works well. That’s impossible without accessing victims mobile. You can try this method, if you could access their mobile once. Without accessing their mobile , you can’t sky their account. Hello! I want to appreciate the effort of certifiedhacker04 AT gmail DOT com for helping me gain access into my husband’s phone without physical access..I was able to spy on all his hidden conversations with his secret lover and found out the lady he has being cheating on me with..I already filed a divorce case and want to refer you all to him as he would be willing and ready to help you have a clear picture of things you do not know about your partner.He also help you with school grade upgrade,cc top and all forms of hacks.Just send him a message and he would be willing to help you.